Seattle Area System Administrators Guild (SASAG) is a local group for systems administrators in the Seattle and Pacific Northwest areas (North Western Washington). We are a LOPSA regional group but membership is not a requirement.The League of Professional System Administrators (LOPSA) is an independent New Jersey nonprofit (501c3) corporation. The LOPSA mission is to advance the practice of system administration; to support, recognize, educate, and encourage its practitioners; and to serve the public through education and outreach on system administration issues. USENIX is the UNIX and advanced computing systems technical and professional association. Since 1975 the USENIX Association has brought together the community of engineers, system administrators, scientists, and technicians working on the cutting edge of the computing world. SAGE was a special interest technical group of USENIX which focuses on systems administration and networking issues. LOPSA has since taken over this role. As a group we are somewhat UNIX-centric. But, many members have experience with other operating systems including MacOS and Windows. SASAG was founded as the Seattle SAGE Group (SSG) in July 1996 by Leeland Artra (then senior systems researcher for the UW Cellworks Project) to provide a forum for meetings and presentations of interest to system and network administrators in Seattle, WA and the surrounding area. In March of 2006 the SSG changed it’s name to the Seattle Area System Administrators Guild (SASAG), as our affiliations had grown beyond just SAGE to include The League of Professional System Administrators (LOPSA). 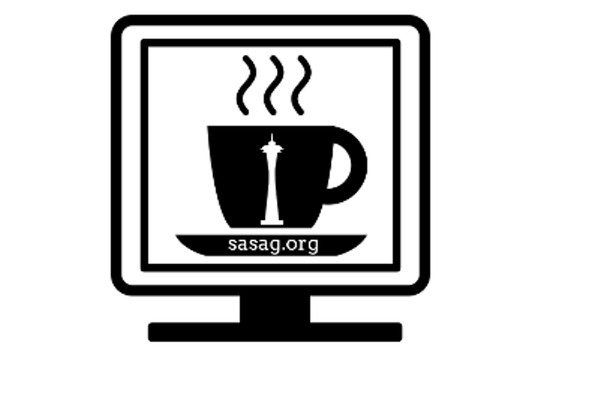 SASAG caters to administrators of large and small networks, alike. We have a monthly meeting on the 2nd Thursday of each month. The meetings generally have a specific preannounced technical focus of interest to network and system administrators. We like to have presentations by our attendees. For instance, our first meeting was on “who we are and what solutions we need”. The second meeting was on the usage of CGI scripts to automate data collection via the Web. The third meeting was on PGP uses and abuses. The upcoming meeting’s topic of interest is the last order of business at each of our meetings. If you wish to suggest a meeting topic please send email to the SASAG Meeting Coordinator (coordinator@sasag.org).